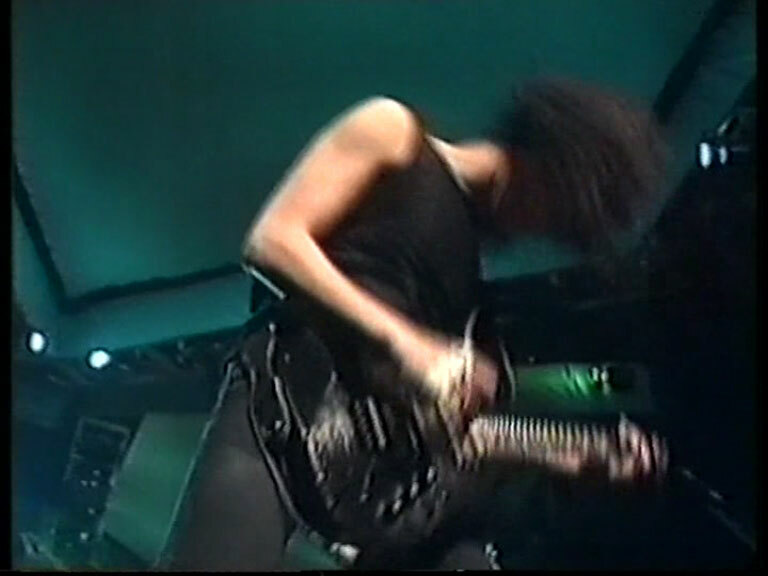 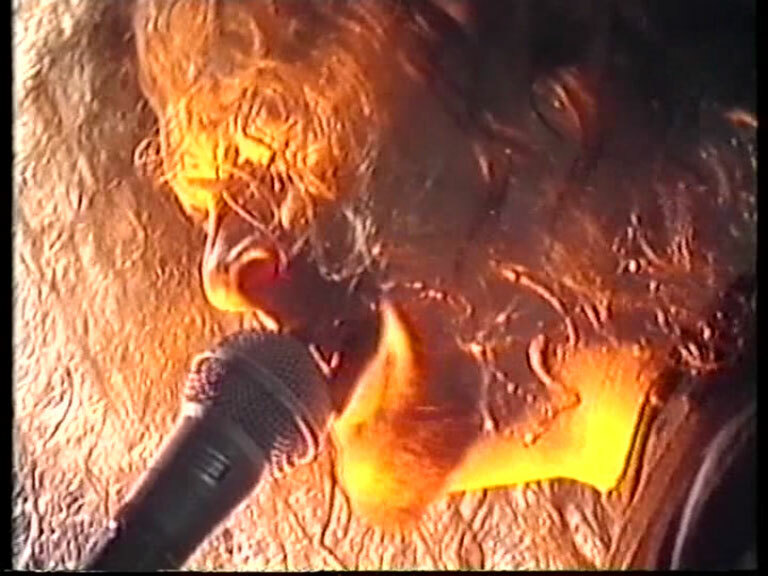 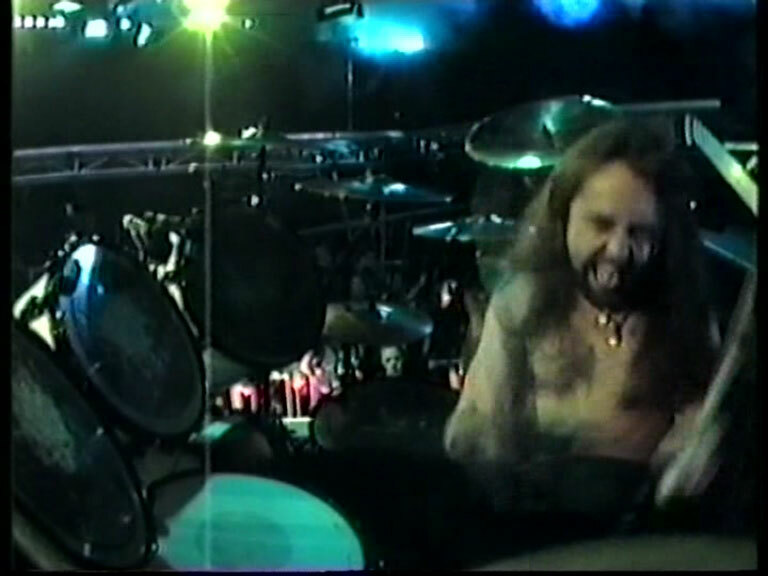 Cool little video from when Metallica were in Oslo in '92. 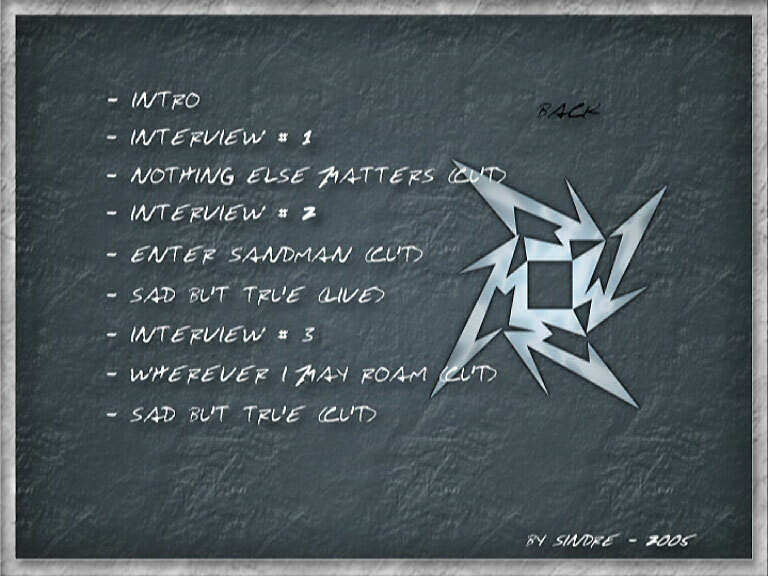 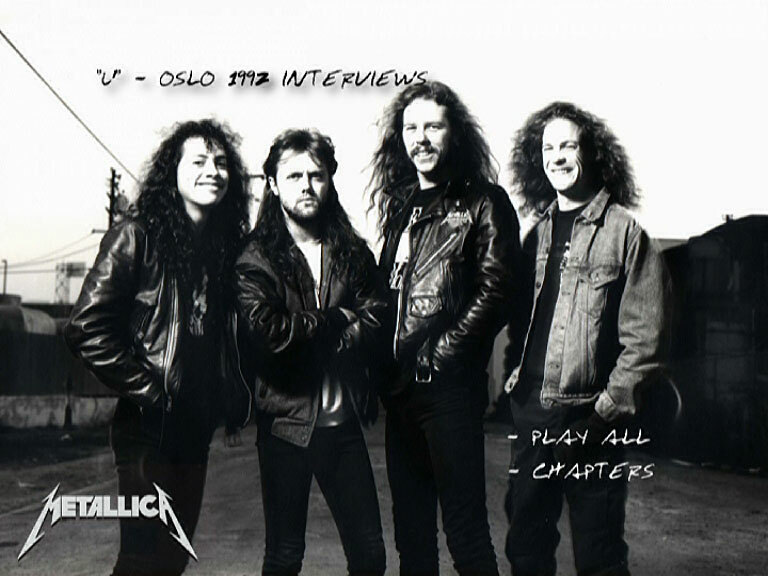 It features pro shot live clips, an interview with James, and a few of Metallica's videos from TBA. 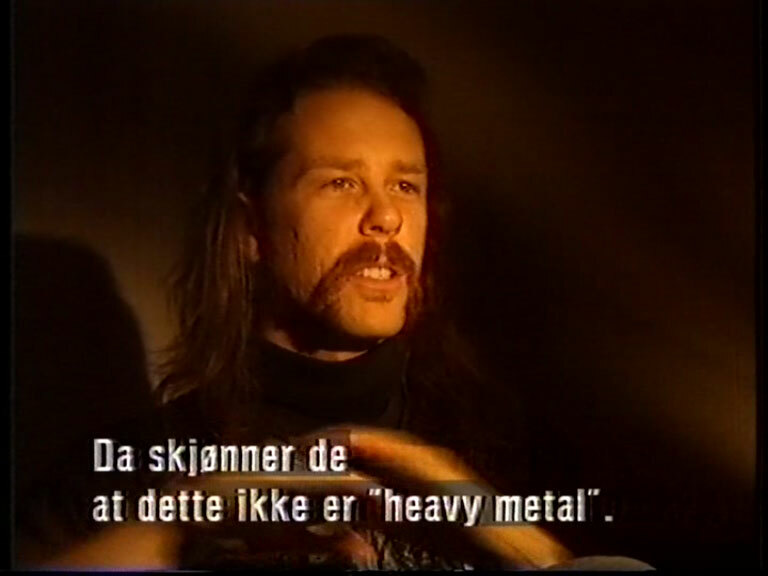 The show that this was ripped from is entirely in Danish, so unless you speak that language you might want to fast forward some of it.